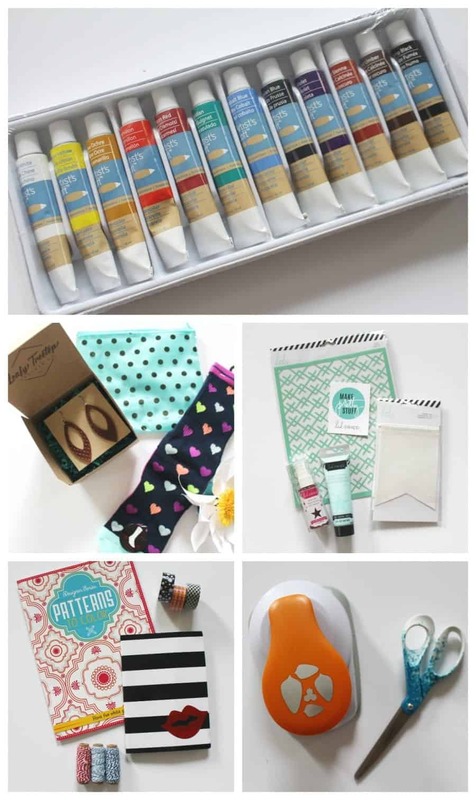 BIG HUGE Favorite things Giveaway! 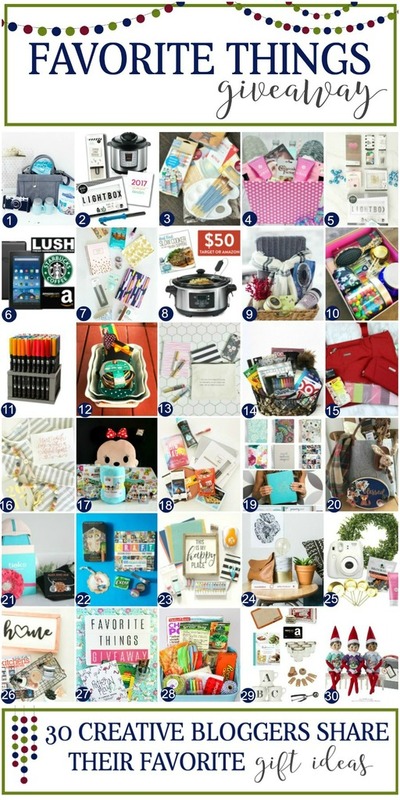 Below are the 30 different gifts from 30 of my favorite bloggers–and you can enter to win one or ALL of them! 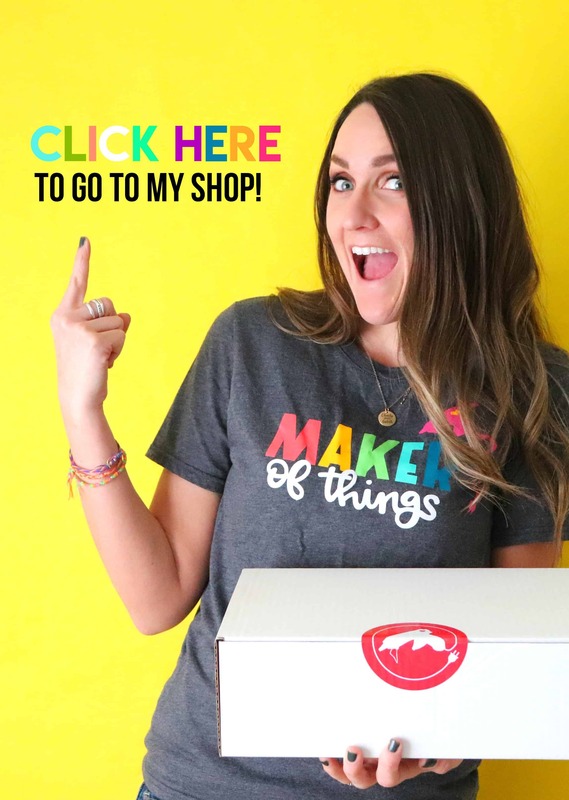 So many awesome items up for grabs! Here is an up close and personal of what I’m giving away! 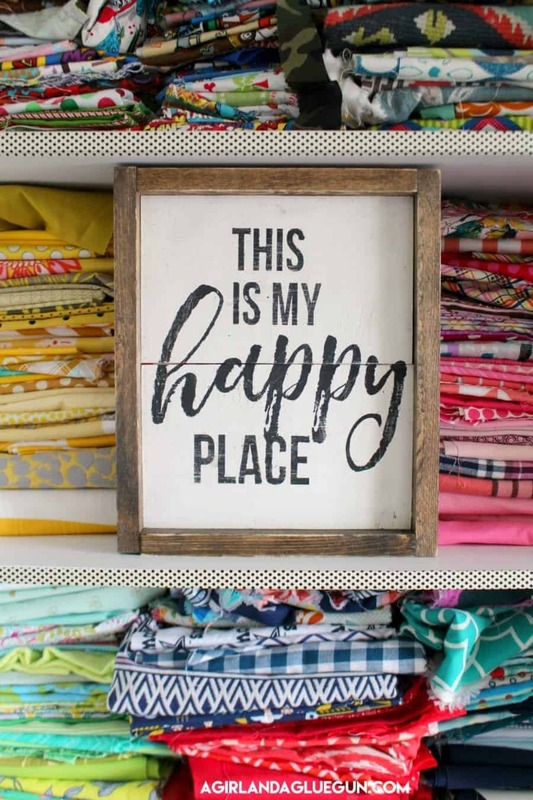 Happy place sign–I love these! I have probably made over 100 this year! EXPRESSIONS VINYL! I love their vinyl so much! 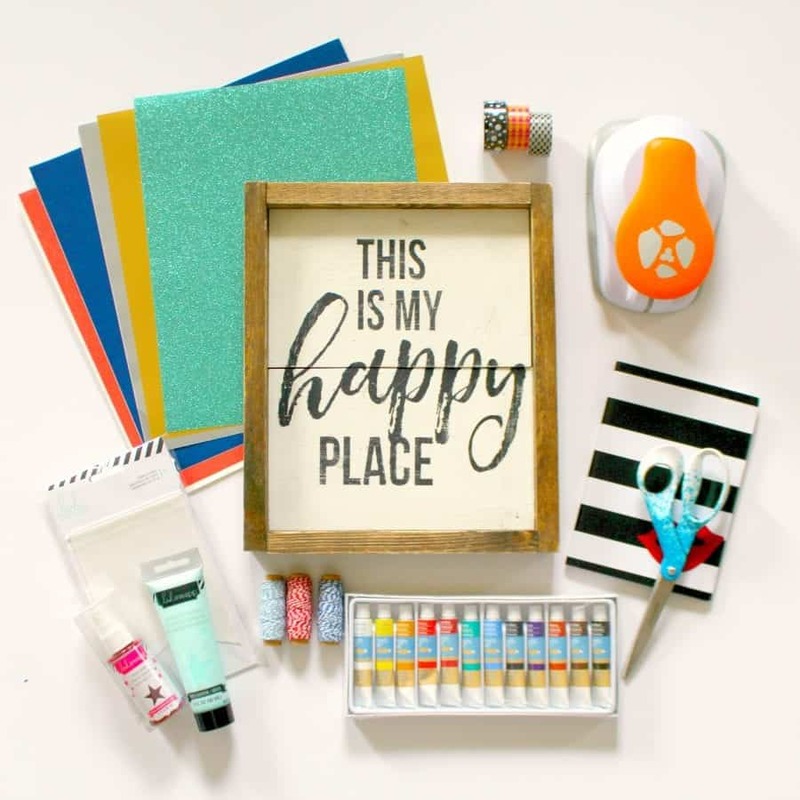 I use it probably more than any other craft item (don’t tell the glue gun!) 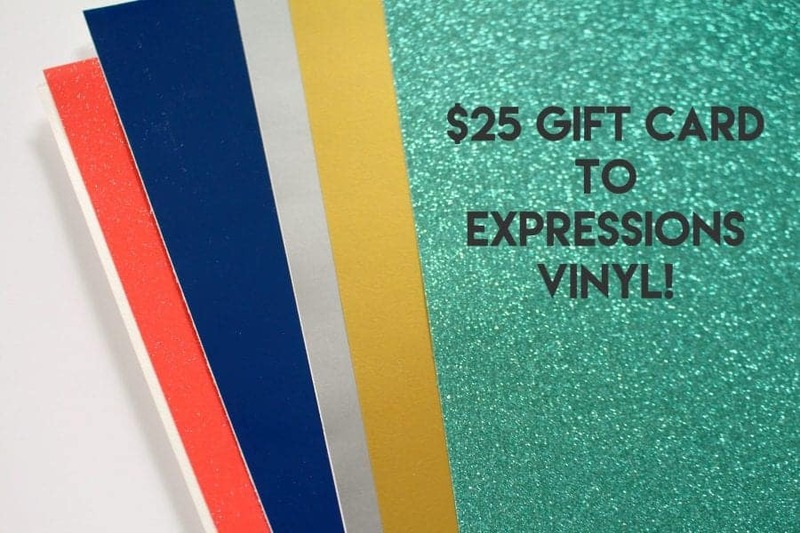 AND as well as few sheets of my favorite colors–you also get a $25 gift card code to pick out what you want!! Heat transfer, adhesive, glitter, etched! All in fun colors! Not to mention a bunch of my other FAVORITES…. All right guys! Good luck!!! Make sure to share share share!